Wednesday, Jun 7, 2017; 7 p.m.
As the largest youth development organization in the United States, 4-H has made a significant impact over the years on the lives of many youth, young adults, and their leaders. Did you know, in addition to what could perhaps be known as the more ‘traditional’ 4-H programs, such as animal sciences, gardening and agriculture, food and nutrition, 4-H has additional programs in the fields of STEM (Science, Technology, Engineering and Math) education? Plan to attend the Samammish Valley Grange Community Program, Wednesday, June 7, at 7 p.m. and learn more from Kimberly Kalin, the King County 4-H STEM Coordinator. Robotics, aerospace, alternative energy, environmental science, agri-science and veterinary science are just a few of the programs that 4-H youth currently participate in everyday. Find out what 4-H can offer you and the community, not only as a youth, but also as a potential leader. 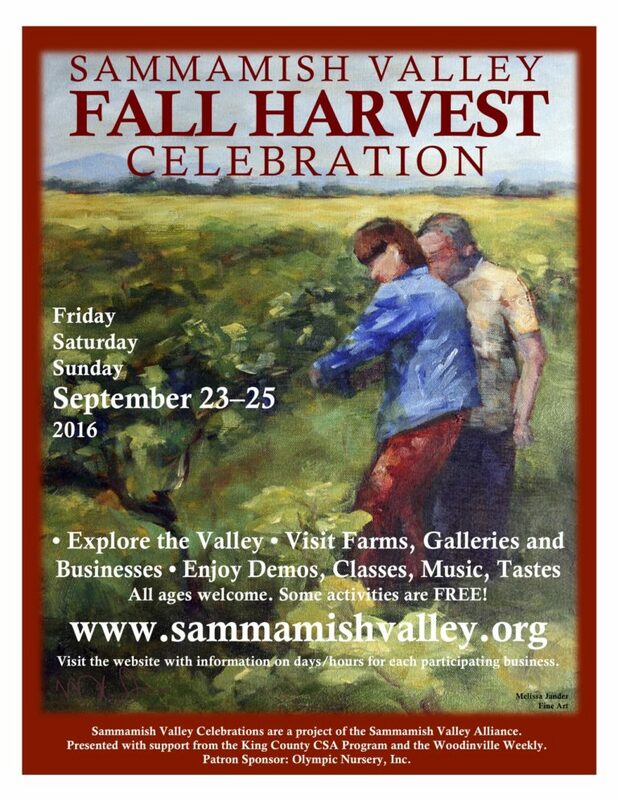 In tradition and service to the broader community, the Sammamish Valley Grange, located at 14654 148th Ave. NE, Woodinville, presents this monthly program at no charge. Programs are not planned for July and August, but the public is invited to attend the Grange Summer Picnic on Saturday, July 29th from 4 p.m. to dusk at the Grange Garden. The series begins again on September 6th. By working to improve the rural nature of the Sammamish Valley, the Grange shares its mission through educational outreach and neighborly engagement. For more information, please contact Tom Quigley, Grange Master, at tlquigley@msn.com.